Looking for the perfect way to celebrate the Birds’ big win? We’ve got just the thing – a trip to London this October to sightsee and watch the 2018 world champions take on Jacksonville at Wembley Stadium. This is your opportunity to join other diehard fans for a 6-day trip to London led by ProActive Sports Tours, a fully-insured, professional travel company that’s privy to wholesale pricing points that are unmatched in the industry. With round-trip airfare, hotel accommodations, meals, sightseeing tours and game-day tickets all included and managed for you by the trip leaders, this travel tour, scheduled for October 24-29, is sure to be the ultimate fan experience. Depart Philadelphia (or Newark) for London. Check into your hotel, enjoy a group lunch at a local pub and begin the sightseeing with a visit to the famous London Eye – the best way to take in the city. End the day with a short walking tour to get familiar with the neighborhood. 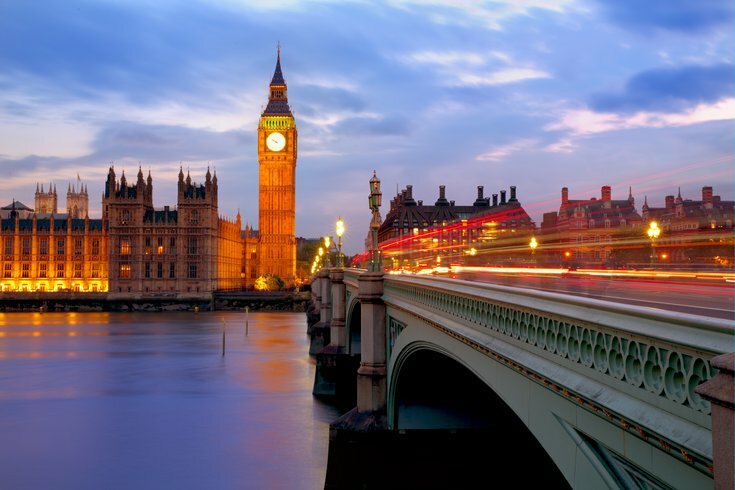 Start the day with a guided tour of London’s most fascinating sites, including the House of Parliament, Big Ben, Westminster Abby, Buckingham Palace, and more. Finish the evening by attending a West End show. The day kicks off with a visit to one of London’s most famous landmarks – the Tower of London. After lunch, the group will visit the Emirates Stadium, home of Arsenal Football Club. Enjoy the day watching the Birds play in London for the very first time. The team will be taking on Jacksonville at Wembley stadium, the largest football stadium in the United Kingdom with a 90,000-person capacity. After a big win (hopefully! ), you’ll celebrate the group’s time together with a farewell dinner. Depart London for Philadelphia or Newark. To book your trip or learn more, visit ProActive Sports Tours website now. Have more questions? E-mail Brad Hosey at BHosey@ProActiveTravel.com or call him at (800) 998-9345.